While many Android device owners won’t see an Oreo update for quite some time, custom launcher developers are always bringing renditions of the latest features straight to devices, without the need for an OTA. 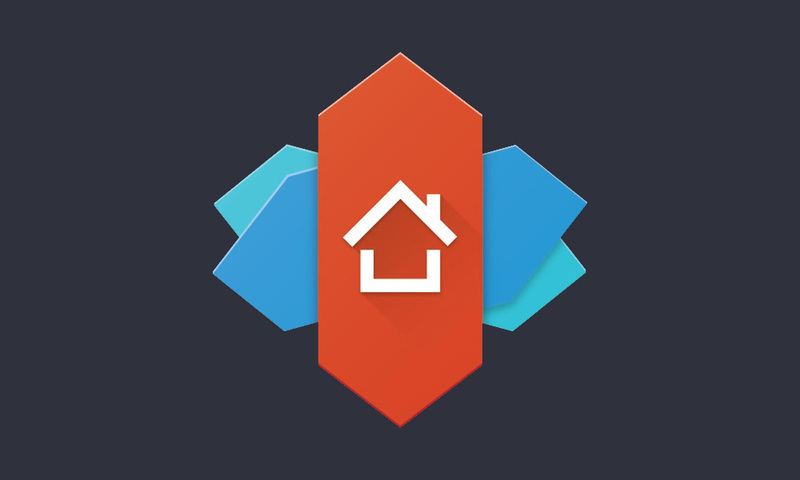 That’s the story for the latest beta update to Nova Launcher, which includes Adaptive Icon control for devices on Android 5.0+, just like you have in Android 8.0. Natively for Oreo, users can control the shape their app icons will have, be it a circle, square, squircle, etc. The downside is, it’s up to app developers to build in support for that, and given Oreo is still so fresh, not many have done so. However, with Nova Launcher, you can now apply masks to all icons, providing that sweet Adaptive Icon look. There seems to already be quite a few shapes to choose from (see GIF below), so if you’re done looking at the default icons, go grab this beta update and change it up. Provided this is a beta, there’s likely to be some minor issues. Here’s the current list of what to look out for.